Could Endermologie accelerate your weight loss efforts? With the festive season in full swing, many people are already looking toward their 2019 weight loss plans. Losing your post-Christmas weight doesn’t have to feel difficult. In fact, it’s easier than ever. At Atlas Bodyworks, we use Endermologie as a minimally invasive way of helping our clients shave inches off various parts of their body. As a treatment that suits individuals of all ages, it’s one you need to learn more about. Endermologie involves the use of vacuum-assisted deep tissue massage to promote weight loss and reduce cellulite. As an FDA-approved cellulite reduction technique, Endermologie was first discovered in the 1980s when a French physician was trying to reduce burns and scar tissue among his patients. While using the Endermologie machine, he noticed that the people he treated saw a significant reduction in cellulite. At Atlas Bodyworks, we’re able to use Endermologie to help our clients to reduce cellulite and develop a better body image. Your journey will start with a consultation where we’ll determine your needs and find out how extensive the cellulite is. From there, we’ll tell you how many treatments you need. We start with a package of 15 sessions, and in many cases you will start seeing results in 6-10. All your appointments will involve the same format. While wearing a body stocking that compresses the target areas, you’ll receive a deep tissue massage that lasts 35min. Using our Endermologie machine, the therapists providing your treatment will massage the affected areas. During this process, the deep tissue massage reduces the prominence of any fat pockets that are causing your cellulite. By the end of your treatment sessions, you’ll notice a significant difference in the way cellulite appears. 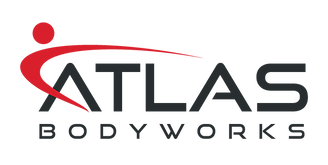 Why choose Atlas Bodyworks for your treatment? At Atlas Bodyworks, we take great pride in approaching each of our clients as an individual. When you come to us you’ll find that your one-on-one consultation is about more than ticking boxes. We’ll discuss your desired outcomes, any physical challenges that are making your cellulite worse, and other matters we feel are relevant. 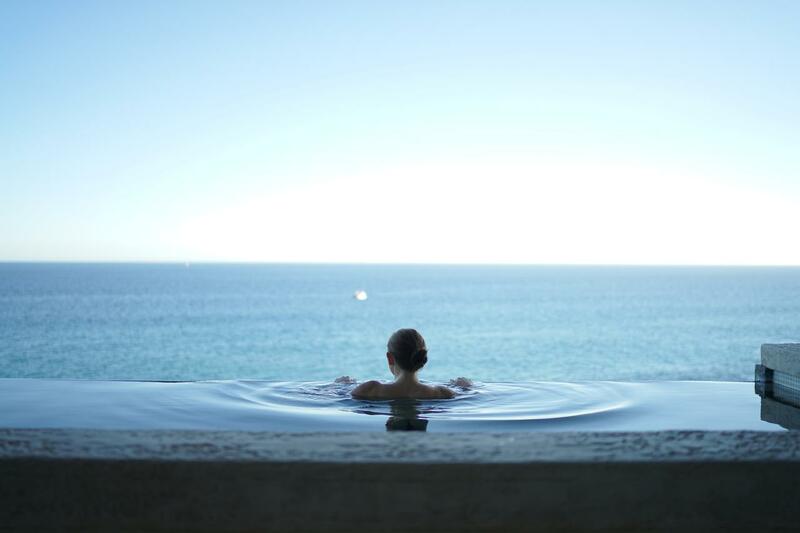 Once we’re finished, you’ll benefit from a bespoke plan that taps into your physical attributes to promote the best possible Endermologie results. Our director, Robert Waters, has a long-standing history of providing successful Endermologie treatments. After training in the therapy in 2015, he has treated each client with the same expert and caring approach. When you walk through the doors of the Atlas Bodyworks therapy center, you’ll enter a world where the people treating you really care about your experience. Who is Endermologie suitable for? One of the best things about Endermologie is that it suits people of all ages and skin types. If you’re capable of exercising, you’re also suitable for Endermologie. Robert Waters and his team have plenty of experience in treating both male and female clients. So, you can come to us no matter who you are – you just need a genuine desire to banish your cellulite! If you would like to learn more about how Endermologie works or you want to make an appointment, call us at (703) 560-1122.